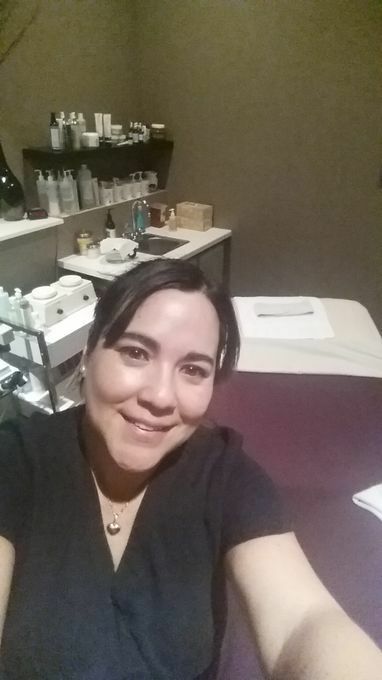 My name is Claudia, I have been a Massage Therapist for over 5 years and a Esthetician for over 3 years. I do outcall services, I have my own table, essential oils that is complementary , sheets, lotion, oil, and with the service I give an extra time for complementary reflexology and scalp massage. Feel free to ask me any question or concern.